Self care is something I have been saying I will put more effort into for ages now. Bit by bit I am learning to take care of myself a little bit more. It is hard as I am not used to it but I am making some time for me to relax. 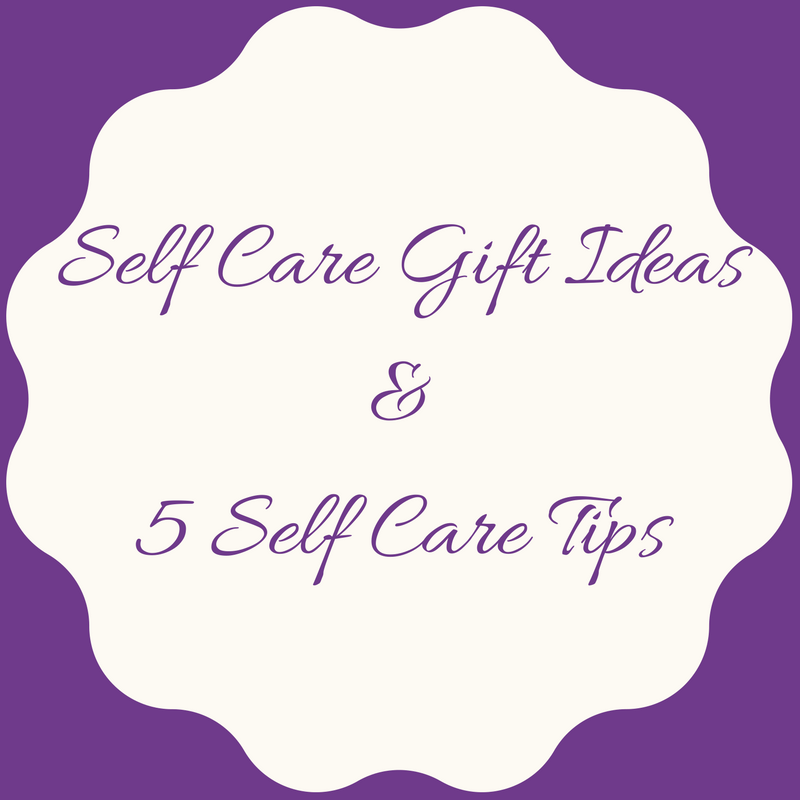 I have collaborated with a few lovely companies who focus on self care products. These are designed to help those of us who really need to put ourselves first. Self care helps us prevent a major crash and is so important for our minds and bodies. Perhaps you are looking at things to help you with your own self care or know a friend who could do with a little self care? These products and tips may help! Claire Sheehan is an Artist from very close by in Southend-on-Sea who sells a beautiful range of products on Etsy designed to ‘soothe and feed the soul’. Self care is something that is easily forgotten when there is just so much to do, it can be hard to put yourself first. Claire has designed this lovely A5 Self care notebook in grey, pink and white to help those focusing on self care. This notebook is perfect for jotting down notes and reminders to help you plan your self-care. The notebook contains 48 blank pages of 80gsm recycled white paper for you to draw, doodle or write your plans. Available on Etsy for £5.50 plus shipping this notebook is a great treat for yourself or gift for someone who needs a little extra self-care inspiration. As you can see I have started putting mine to use already! Claire also designed some fantastic motivational prints including the ‘I am strong and calm’ A6 mini print. This print is available on it’s own for £2.50 plus shipping or part of a pack of 5 mini prints for £10 plus shipping. Sometimes simple reminders like this can really help us feel a bit better about ourselves. Repeating them to ourselves or even just spotting them regularly help lift our mood and fill us with positivity. Help me Organics have an amazing range of organic products designed to help us relax. Everyone loves a gorgeous scent, it can really lift your mood. This is why Help Me Organics have created this fantastic ‘Help me have a mindful of calm’ range. This room spray is 40ml for £7.50. The scent was designed with a blend of essential oils to bring comfort to those who struggle with anxiety. They have combined Frankincense, geranium bourbon and lavender to work in conjunction with Mindful breathing techniques. Spraying 2-3 bursts in a room will help calm your mood and gently relax you. Help Me Organics also have massage oils and candles available in the Help me have a mindful of calm range. They also have several other ranges. I would definitely recommend browsing their site as they have some fantastic products! It is so easy at times to forget about ourselves and worry about everyone else. Taking time out for yourself can make such a difference to your mood though. Those of us with anxiety and depression can really struggle to feel we are worth the time and effort. We know everyone deserves love and kindness but we often forget ourselves. Do you find yourself constantly rushing around trying to finish all the never-ending jobs? STOP. Take a break, go for a walk in a beautiful park or along the river. Stop and simply enjoy your surroundings and the silence or sounds of nature. Take deep breaths and just be. I have to admit I underestimated the effects of this and am learning to do this more often. Especially as a parent I found I quickly gave up most things I used to enjoy to dedicate my time to my girls. Having a hobby/activity you enjoy and gives you a little you time is so important for self care. It really doesn’t matter what it is but spending even 20 minutes doing something you enjoy can change your entire day. I love to crochet and colour and have started picking up craft bits I have been wanting for years so I can do something for me. When you finish an activity for yourself it feels like a brilliant achievement. Even meeting up with a friend for a coffee counts! Saying yes constantly leads to burn out. Remember we can’t please everyone. It’s ok to say ‘ No’ and put your health and well-being first. You are a priority, if you don’t take care of yourself how can you care for others? This is something I still struggle with daily BUT I have learnt to say No when it really matters and I have seen the difference it makes. Don’t feel guilty, we all matter! I love the saying ‘ You can’t pour from an empty cup, take care of yourself first’. I struggle badly with this one but it is so important to pamper yourself and feel good. Make time for that bath, light some candles, relax in the bubbles. Washing my hair is something I regularly put off as it literally takes hours to wash dry and straighten but when I make time for it I feel awesome afterwards. Visit a spa or invite a friend over for a pamper evening for a real boost! If like me you tend to forget about yourself then make notes, leave them where you are most likely to see them or in a notebook. Not only can jotting down reminders help but writing about our feelings can help us process our emotions too. The self care notebook is fantastic for this. Reading back through our writing can sometimes help us see solutions to our problems. If you or a friend are lacking when it comes to self care then I help these products and tips are helpful!